Yankees general manager Brian Cashman made the announcement five days after the Yankees lost to Houston in Game 7 of the American League Championship Series. New York Yankees manager Joe Girardi looks on during workouts at Minute Maid Park in Houston, Texas, on October 12, 2017, ahead of their American League Championship Series game against the Houston Astros. 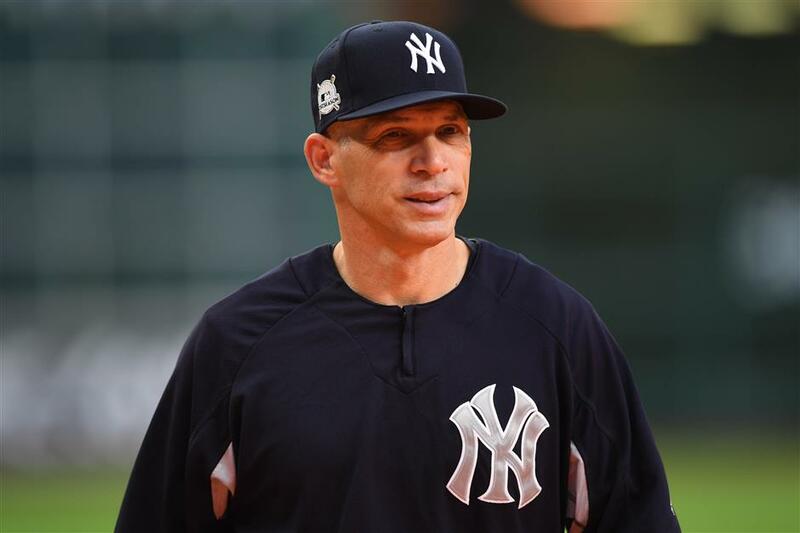 Joe Girardi's tenure as New York Yankees manager ended on Thursday after a decade that produced just one World Series title for a team that expects to win every year. The 53-year-old Girardi led a young squad on a surprising run to an AL wildcard berth this year with a 91-71 record, the team's best since 2012. New York beat Minnesota in the wildcard game, then fell behind Cleveland 0-2 in the Division Series. Girardi admitted he made a mistake not asking for a video replay review in Game 2.